Augustino Estate hosts two of the newest (and most unique) tasting rooms on the southern Oregon wine scene. 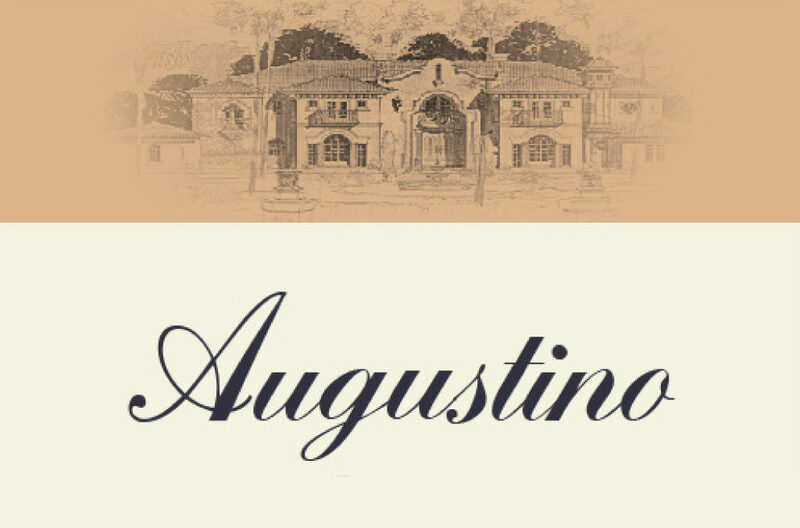 Since opening in early summer of 2017, Augustino Estate brings its special brand of “ranch chic” to the big red barn on North Applegate Road. A landmark familiar to Applegate wine country visitors, the beautiful and historic red barn tasting room has undergone an extensive makeover. The beautiful settings and 65 acres of mature vineyards create a welcoming and comfortable place to enjoy our excellent selection of fine wines.